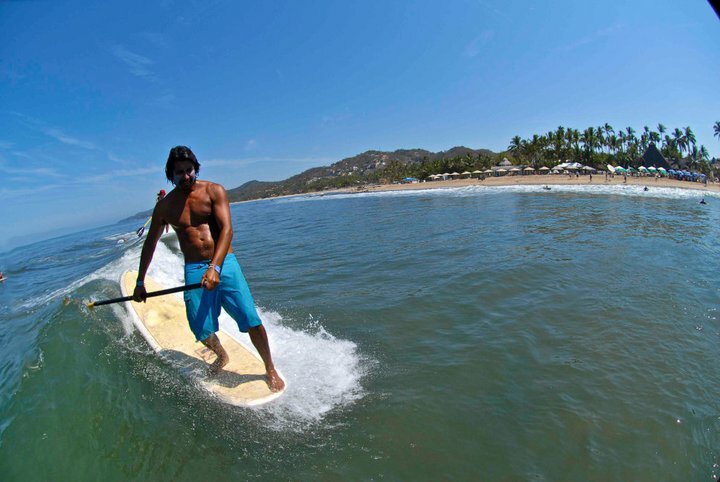 The SUP surfboard category is growing and Sayulita will host the first National SUP Championship on June 7 to 10, with an expected participation of 60 competitors. 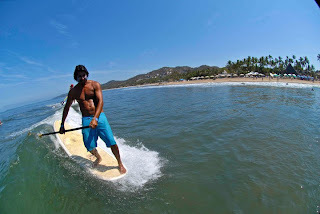 In Riviera Nayarit luxury is our nature, and this very nature will provide a special backdrop for the first National Stand Up Paddle (SUP) Championship, which will take place in Sayulita next June 7 through 10. The event is being organized by the Sayulita Surf Club and has already received the endorsement of the Surf Association of Nayarit (ASENAY) and the Mexican Surf Federation (FMS). “During the last few years, it’s been common to see surfers rowing over different kinds of waves. Our country has already welcomed several events devoted to this category, but it’s time for Mexico to have its first SUP National Championship, and we’re expecting to see each one of the different State Associations sending their best competitors”, stated the organizing committee. Organizers are expecting around 60 competitors from 12 states, a collection of the best SUP competitors in Mexico, who will vie to earn a ticket to represent Mexico in the SUP World Games of the International Surfing Association in 2013. In addition to the surfing competitions that will be enjoyed by the public at the breaking point at the center of the Sayulita beach, the event has already confirmed a runway, a bikini contest and a concert. The promotion efforts being made by the Convention and Visitors Bureau (CVB) of Riviera Nayarit include supporting tournaments like these, as they not only attract competitors and sport-related tourism to the region, but they also garner a strong media coverage that is provided by the different networks that cover these events.